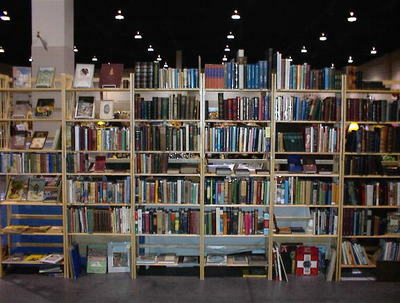 Orrin Schwab Books was founded in 1991. I began selling books as a graduate student, more or less as a hobby. The hobby quickly became a business and the business quickly became a career. 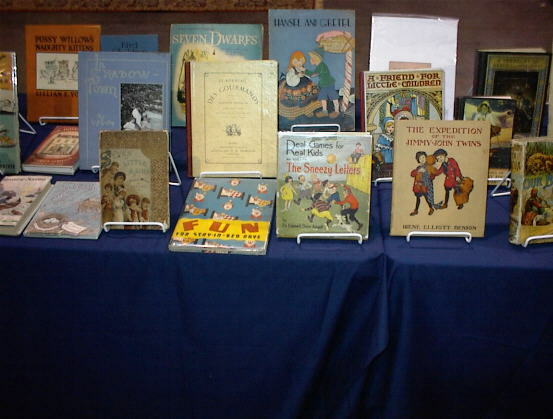 I began with a mail-order business and sold mainly by catalog and book fair exhibits. I now do quite a bit of business on the internet and exhibit at three or four major shows a year. I am assisted by my wife Valeta my children and their spouses. We live in the lovely town of Providence, Utah, in the Cache Valley, located just outside of Logan (home of Utah State University) and nestled against a scenic mountain range. It is a beautiful place to live. It is similar to my hometown of Afton, Wyoming and is the next best thing to being there. I enjoy fly fishing, and there are some beautiful and scenic streams and lakes in the Cache Valley. I specialize in Utah and the Mormons, the American West, American History, history in all its varieties, and children's books. I also have strong interest and a respectable inventory of military, medical and science, literature, travel and exploration, natural history, books on books, fine bindings, and early printed books. I believe in maintaining a quality and diverse inventory, so my book buying expeditions take me throughout the United States. The following pictures are from my booth display at a recent antique show.